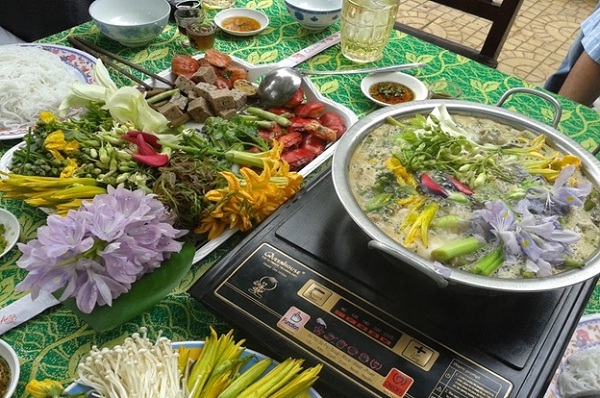 Lifestyle in Mekong Delta is engaged with rivers and canals so people here master in fishery and fish cooking. 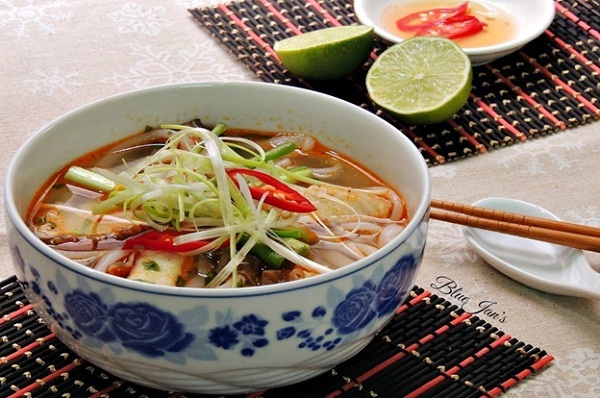 This dish is another representative for the Mekong Delta fish cuisine: plain, homely yet divine. Loc fish here is the dried spicy one so we barely need to add any seasoning. And grapefruit is the green one so that it gives the dish sour and crunchy taste. Loc fish is burned till it smells good, then it is torn into small pieces and grapefruit segments are split into small crunchy bits. 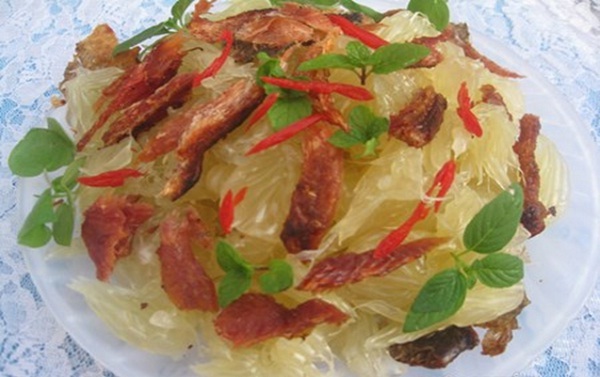 These three fish dishes are very indigenous yet are novelties to tourists of Mekong Delta. Get yourself stuffed in this amazing and hospitable land.